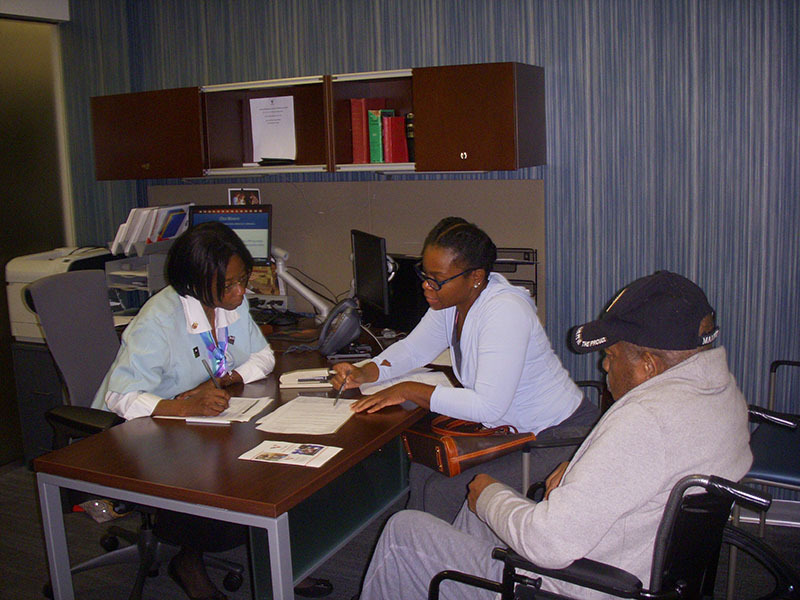 NAAV Assists Veterans and Their Families with VA Claims and Benefits. These benefits are legislated in Title 38 of the United States Code. For a summary of these benefits effective Jan. 1, 2012, visit www.va.gov/. eBenefits is a joint VA Department of Defense Web portal that provides resources and self-service capabilities to Service members, Veterans, and their families to apply, research, access, and manage their VA and military benefits and personal information through a secure Internet connection. This portal is located at www.ebenefits.va.gov. Veterans just register for an eBenefits account at one of two levels: Basic or Premium. A Premium account allows access to personal data in VA and DoD systems, apply for benefits online, check the status of claims, update address records, and much more. 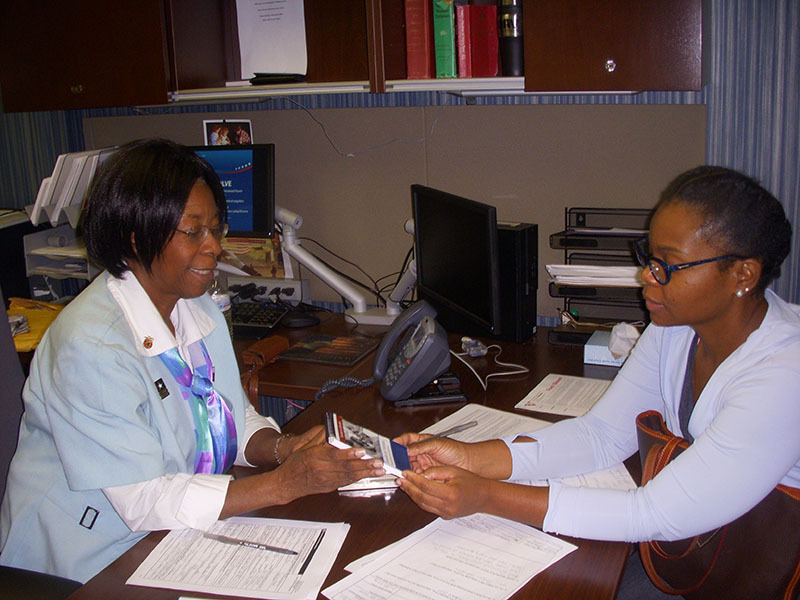 The Basic account allows access to information entered into eBenefits by the Veteran only. Basic accounts cannot access VA or DoD systems. Veterans in receipt of VA Benefits via direct deposit may have their identity verified by calling 1-800-827-1000 and selection option 7. My HealtheVet users may use their secure My HealtheVet identity to obtain an eBenefits account. 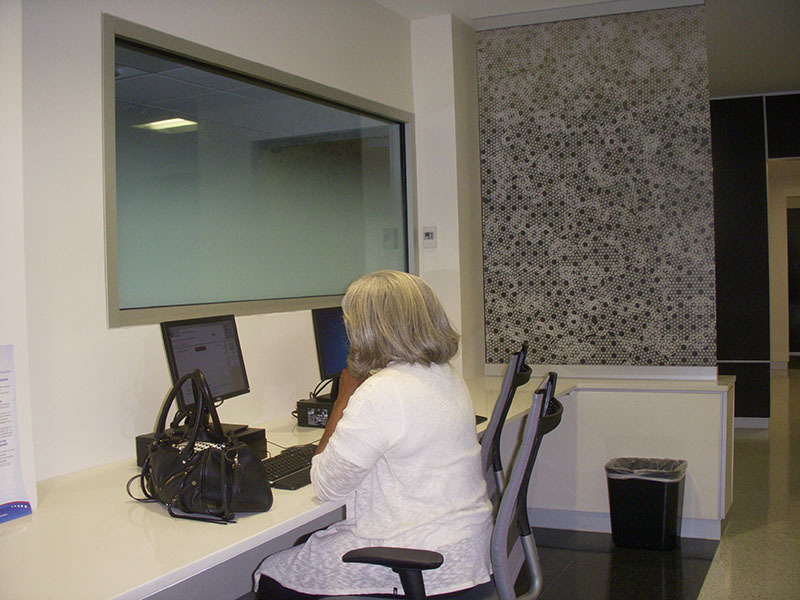 In addition, NAAV assists veterans and their families with Social Security Disability and SSI Benefits through its partners at Greenberg and Bederman, LLP in Silver Spring, Maryland. Eli Baumwell, Esquire at the firm provides legal assistance in support of NAAV to service members, veterans and their families. 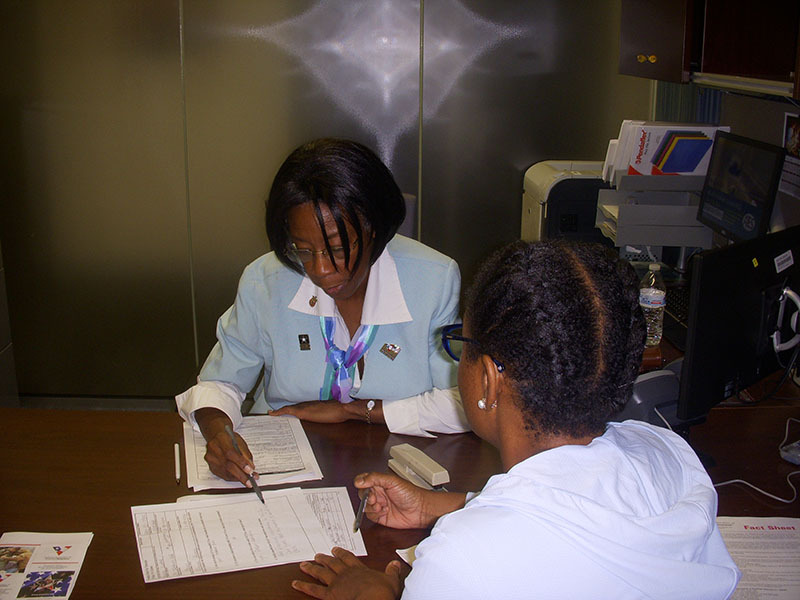 The National Association of American Veterans, Inc. (NAAV) assists Veterans and their dependents with VA claims and benefits including legal, housing and employment assistance every second and third Monday of each month at the Transition Care and Management Center, Washington, DC Medical Center at 50 Irving Street, NW, Washington, DC 20422. 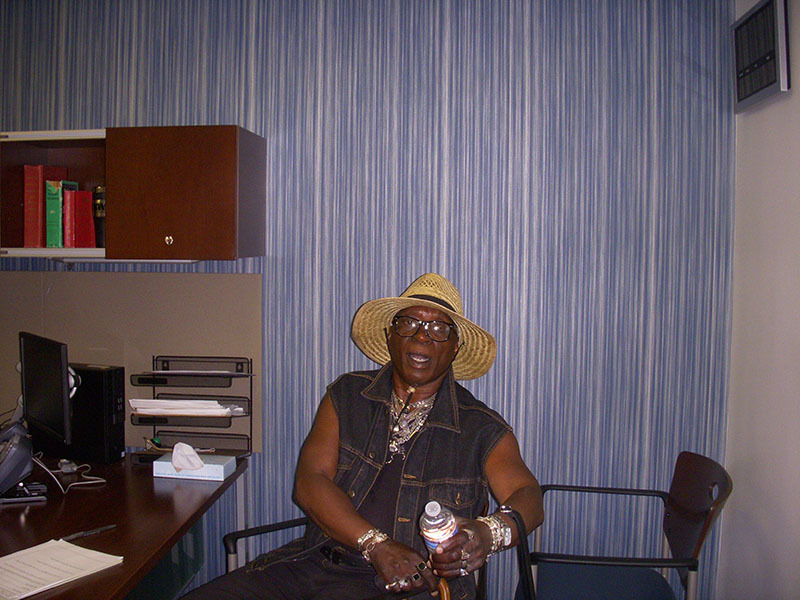 The point of contact for NAAV is Constance A. Burns, CEO and Veterans Service Officer at 1725 I Street, NW Suite 300, Third Floor, Washington, DC 20006-2423; 202-465-3296 or email: info@naavets.org; benefits@naavets.org. These benefits are legislated in Title 38 of the United States Code. For a summary of the benefits effective Jan. 1, 2012 visit www.va.gov. 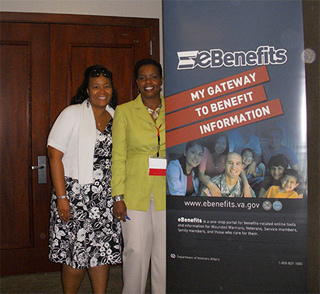 eBenefits is a joint VA Department of Defense Web portal that provides resources and self-service capabilities to apply, research, access, and manage their VA and military benefits and personal information through a secure Internet connection. 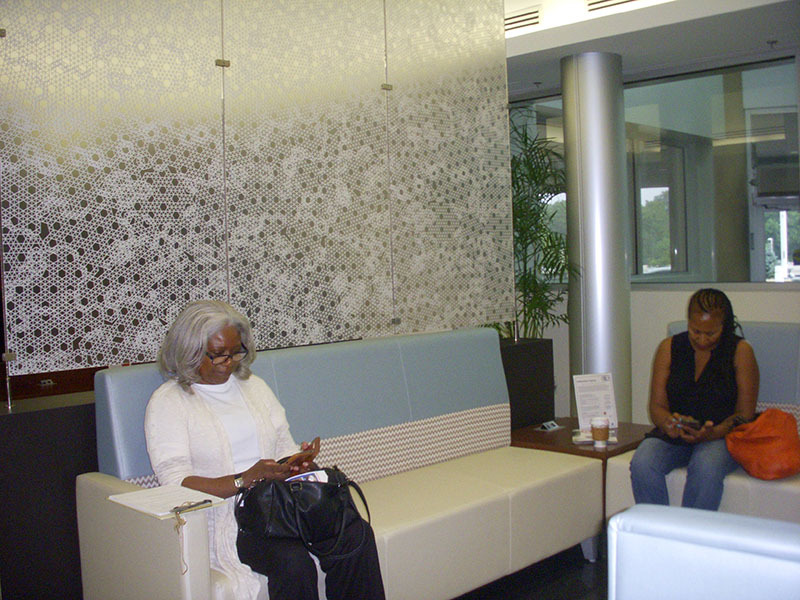 For more information, call 202-745-8000. 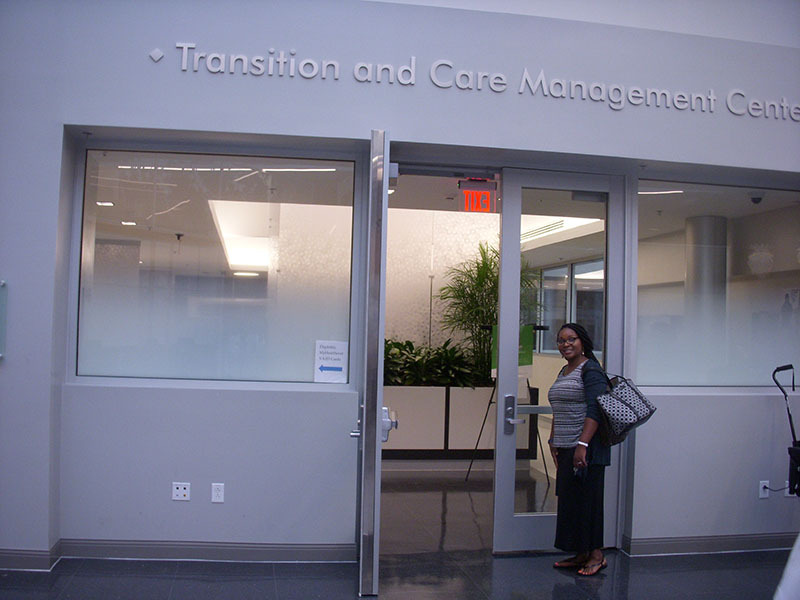 In addition, your point of contact at the Washington, DC VA Medical Center, Transition & Care Management is Elsie Moore, LICSW, Program Manager, 202-745-8000 ext. 56282. OEF/OIF/OND/OIR Help Line for more information is 1-877-222-8387; Program Information can be found at: www.washingtondc.va.gov, www.oefoif.va.gov, and www.blogs.va.gov. Apply for a Free Cell Phone Today! 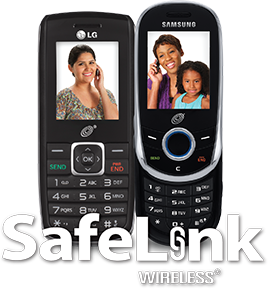 SafeLink is a Lifeline-supported service, a government benefit program. Only eligible consumers may enroll in Lifeline. 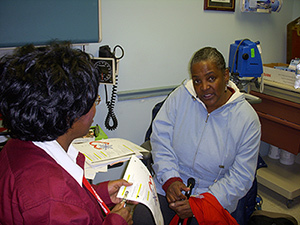 Lifeline service is non-transferable and limited to one per household. Documentation of income or program participation may be required for enrollment.